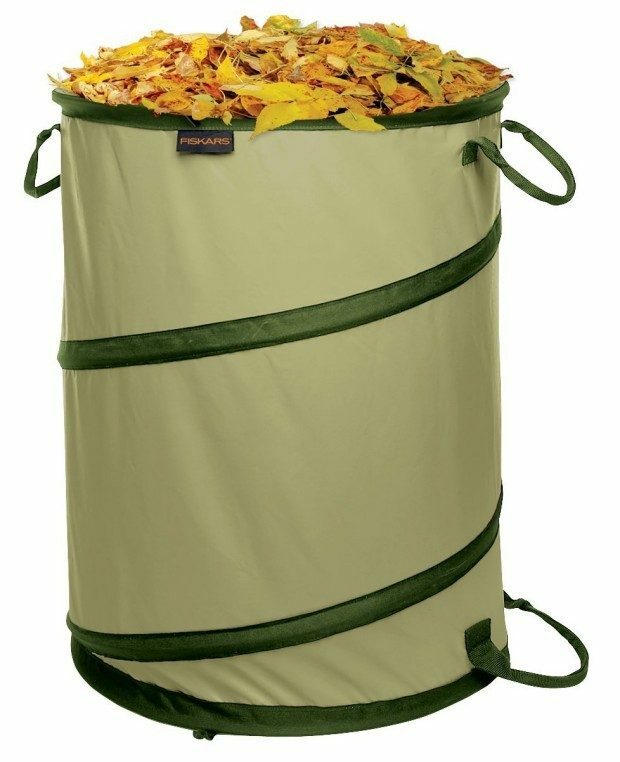 Fiskars 30 Gallon Kangaroo Gardening Bag Only $16.39! You are here: Home / Great Deals / Amazon Deals / Fiskars 30 Gallon Kangaroo Gardening Bag Only $16.39! You might want a couple of these Fiskars 30 Gallon Kangaroo Gardening Bags for Only $16.39! Ideal for collecting weeds, grass clippings, other types of yard waste or even toys or laundry off the clothesline! Great reviews and useful for getting that yard waste up to the curb or into the truck for a dump run!